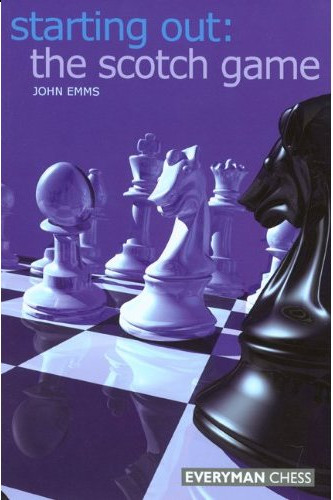 Book DescriptionThe Scotch Game is one of the oldest openings in chess and has a great history, but it was catapulted back into the limelight due to the enterprise of World Champion Garry Kasparov, who completely rejuvenated the opening with an abundance of original ideas for White. He utilised the opening in World Championship matches and other elite events, with very successful results. As a direct result of this, the Scotch Game, a dynamic and sharp opening, has once again become popular at all levels of chess.